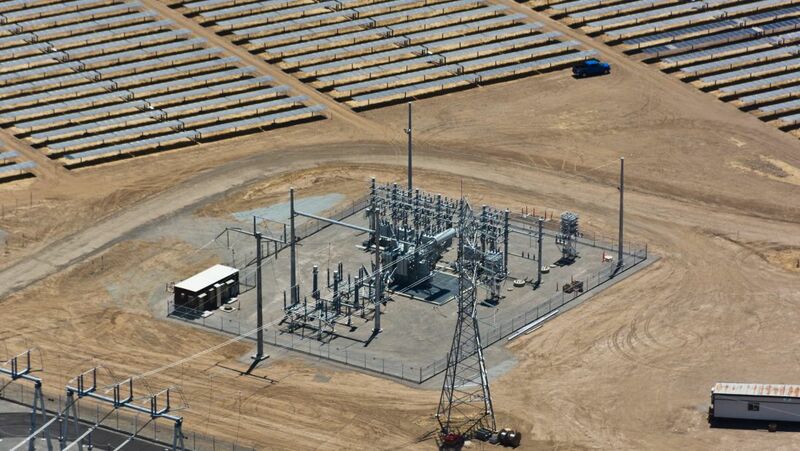 It’s possible to get a large-scale solar project across the finish line by the end of 2016, even if companies are only now starting to think about the substation. 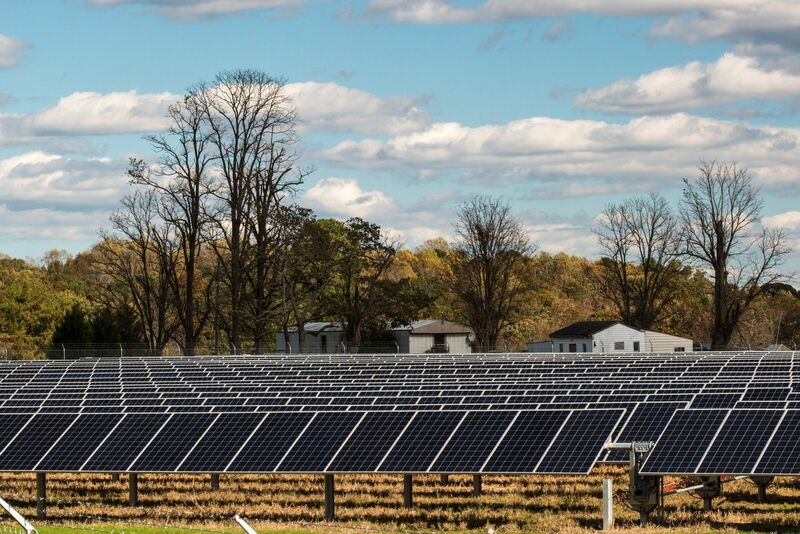 If solar developers haven't started considering how to interconnect their large solar projects before the federal Investment Tax Credit deadline, they're likely behind the curve already. From closing project finance to procuring equipment, developers in the U.S. have a lot to think about as they prepare to ride the massive wave of installations in 2016. 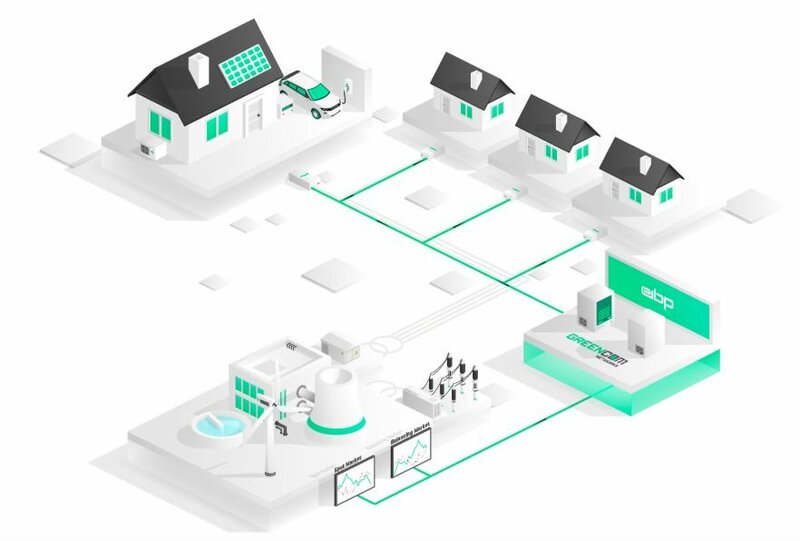 But that wave may crest without them if they aren't thinking ahead about some of the most time-consuming elements of connecting PV to the grid. We've already explained how to minimize risk by procuring inverters and transformers early enough in the design process. Now comes the most complicated piece: substation procurement. This is an area that may pose problems for developers working on multi-megawatt projects. The lead time involved in designing and connecting a substation can be much longer than expected. And the final cost of interconnection can be much higher than expected too. 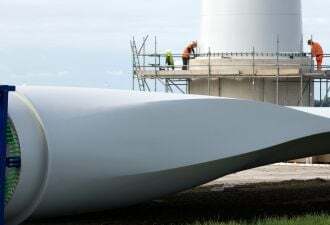 "It’s quite common to underestimate the lead time for construction or the utility requirements to interconnect," explained Matthew Vaughn, a business development manager for power systems at ABB. Project delays occur because of issues on both the developer side and the utility side. There are a number of smaller developers scaling their operations from commercial-scale projects to utility-scale. 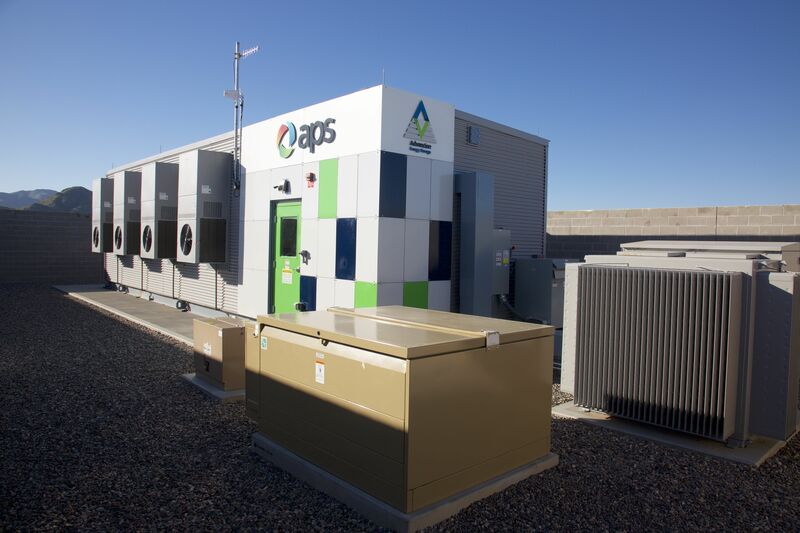 These companies understand the solar piece of building a project, but they may not have considered what it takes to build a substation and connect to a high-voltage grid. Some developers drastically underestimate the cost of integrating a substation. Even worse, they underestimate the time it takes to work through utility interconnection requirements. For many utilities in the West and the Northeast U.S., the bottleneck for interconnection requests continues to tighten. It can require between 12 and 24 months to start generating electricity in some territories with a long queue of solar projects. With under 14 months before the ITC deadline, that can come as a shock to developers new to the large-scale solar game. "A good portion of the folks we talk with don't have a full concept of how long these things take," said ABB's Vaughn. But it's completely possible to get a large-scale solar project across the finish line by the end of next year, even if companies are only now starting to think about the substation. An equipment supplier's relationship with utilities is one of the most crucial -- and overlooked -- attributes that developers should be thinking about. 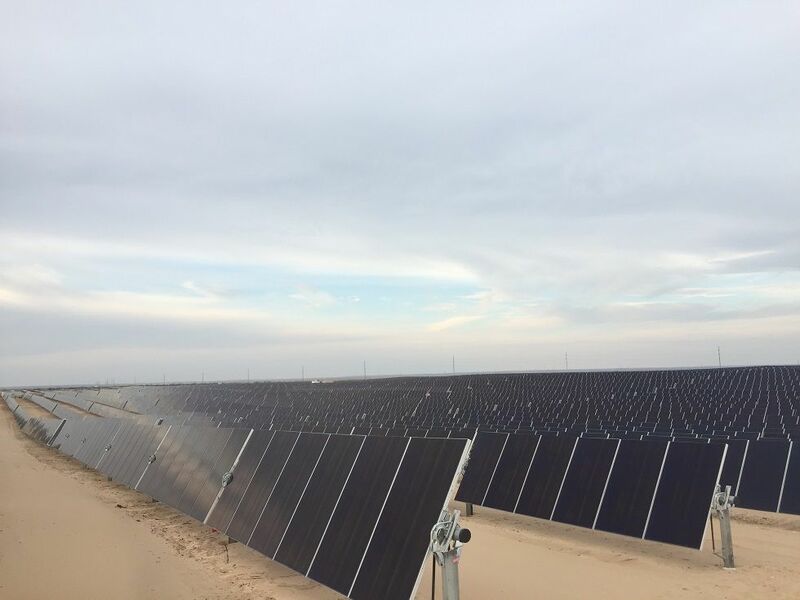 By partnering with a trusted, prequalified supplier, the process to connect solar power plants to the grid can be accelerated by many months. Those precious months could be the difference between getting the ITC in 2016 and finishing the project late in 2017. ABB is an approved substation supplier with a large portion of utilities around the country. The company has deployed 5,500 substations around the world since 1900, with roughly 30 per year installed in the U.S. alone. Three-quarters of those substations are for repeat customers. "We're a known entity. We can help the developer show that we're on the utility's side," said Vaughn. This is helpful in a couple of ways. It allows ABB to meet interconnection standards and conduct analysis of the grid quickly. And it also allows ABB to perform some of the integration work in place of the utility. 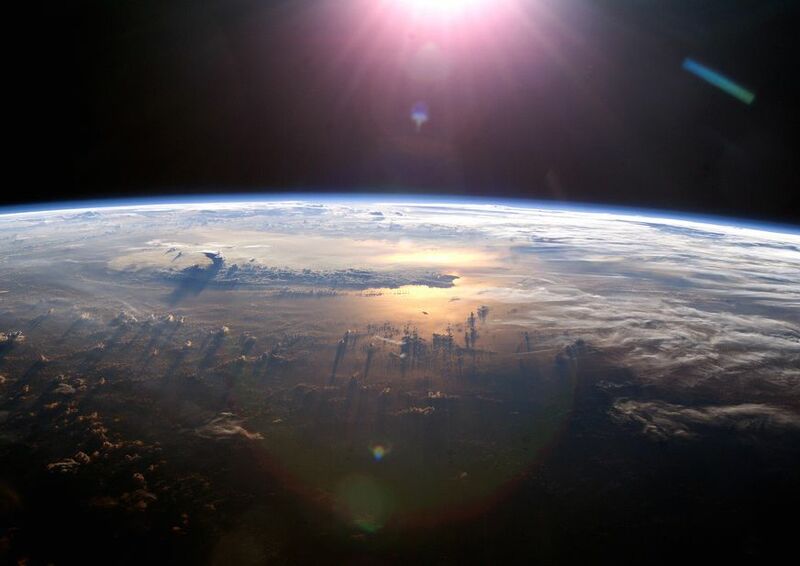 "A systems study from the utility can take many months or up to a year," explained Vaughn. "We can grease the skids, so to speak." Power companies once took the lead on substation integration. These days, solar developers are increasingly responsible for the integration and grid studies -- and many of them don't have the expertise, money or time to get it done. A good supplier won't just be there to provide equipment. They'll be there to help get it operating in a timely way. The key to a successful project in 2016 is to be thinking about the final steps -- like interconnection -- from the very beginning. That will help with one of the earliest steps: investing in the substation itself. Like with transformers, working alongside a supplier at the start of the design process is crucial to securing a production slot and reducing engineering time. By starting early enough, lead times for traditional EPC substations can be cut from a year down to eight months. For skid-mounted substations -- an increasingly popular modularized approach in the solar industry -- lead times can be cut to six months. 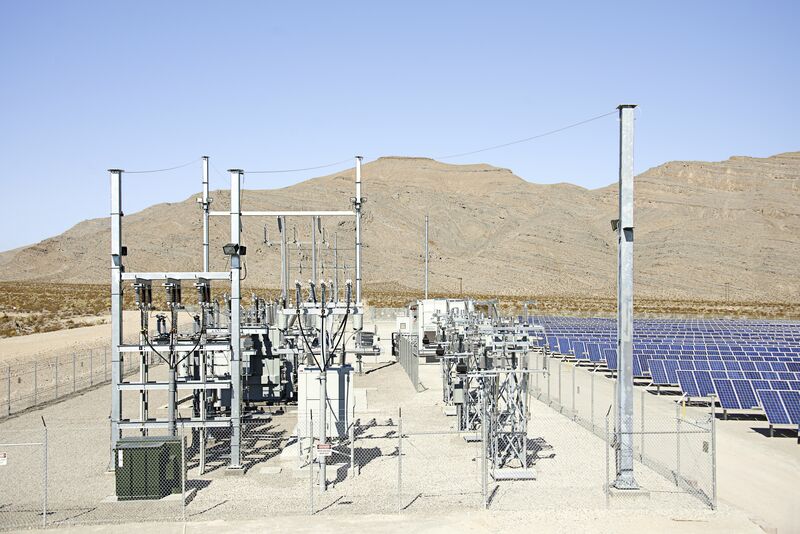 It's not too late for utility-scale solar developers to be thinking about procuring their substations, transformers, and inverters to ensure a timely completion in 2016. But time is running out. "We see a lot of projects washing out because of a failure to pay attention to many of these things," said Vaughn. "Sometimes there's a bit of shock and disbelief when developers realize how long it takes to roll substations out." Will developers force themselves to rely on sub-optimal equipment, thus creating hang-ups in the construction or operation of a project? Or will they take the time to choose a company with deep experience in every part of the engineering, construction and operation of solar? That's the choice that many companies in the industry are facing. It will soon be clear which ones made the right choice.